New Delhi: E-way bill requirement for intra-state movement of goods have been rolled out in 5 states, including Gujarat and Kerala, from Sunday. The electronic e-way bill for inter-state movement of goods valued over Rs 50,000 was rolled out on 1 April. 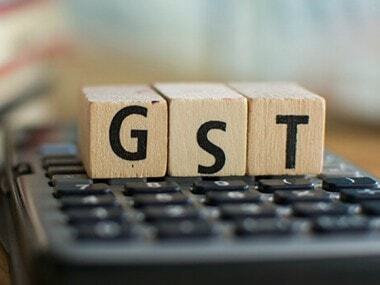 The GST council had decided on a staggered roll out of intra-state e-way bill starting with 5 states -- Gujarat, Uttar Pradesh, Andhra Pradesh, Telangana and Kerala. From midnight till 5 pm Sunday, about 2.4 lakh e-way bill (both inter state and intra-state) was generated on the portal, an official said. The official said that there has not been much increase in the generation of e-way bill on Sunday on account of intra-state rollout. On the day of inter-state rollout of e-way bill on 1 April, about 2.89 lakh such bills were generated in 24 hours. "Gujarat State hereby notifies that no E-Way Bill is required to be generated for intra-city movement as well as intra-state movement of all goods within whole of the territory of the State except for intra-state movement... of 19 goods of consignment value exceeding Rs 50,000," said the notification of the Gujarat State Tax commissioner. Since the roll out of e-way bill for inter-state movement of goods from 1 April, more than 91 lakh such bills have been generated till Sunday. 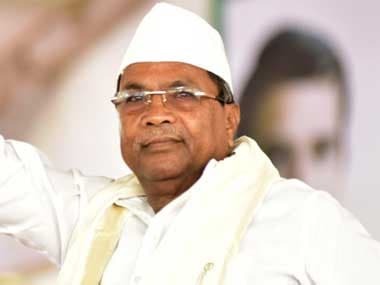 Karnataka is the only state which had rolled out e-way bill system for intra-state movement of goods from 1 April. 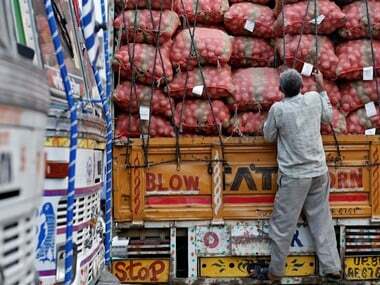 Touted as an anti-evasion measure and would help boost tax collections by clamping down on trade that currently happens on cash basis, the e-way bill provision of the goods and services tax (GST) was first introduced on 1 February. However, its implementation was put on hold after the system developed glitches in generating permits. With several states also starting to generate intra-state e-way bills on the portal, the system developed a snag.